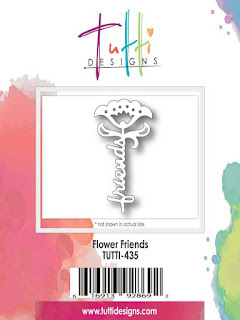 It's Pinky here with a card using some of our newly released dies! So first I used a 6x6'' card and lined the inside with my chosen paper. 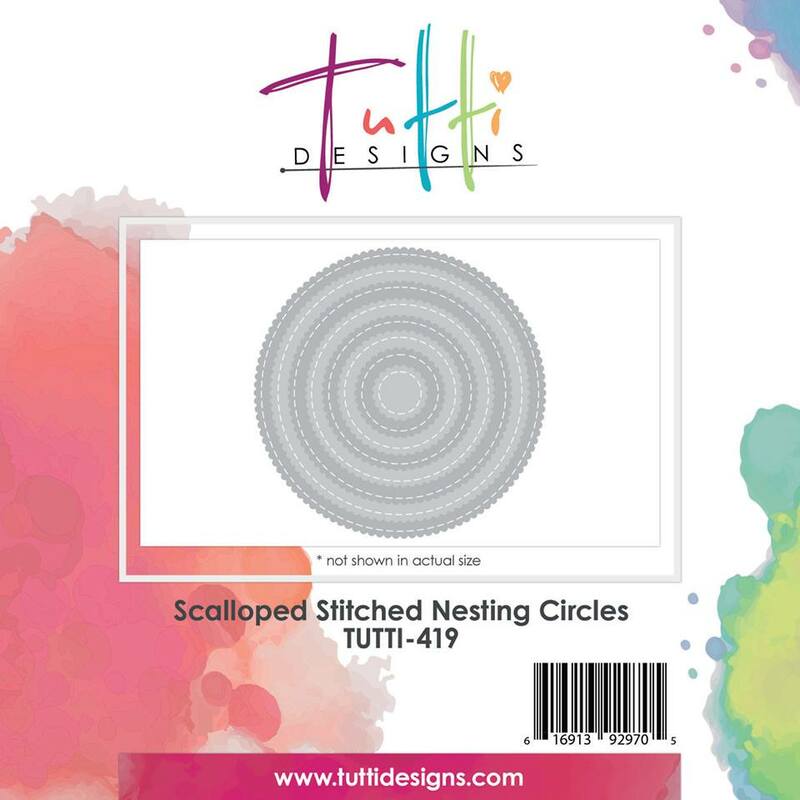 I centred the largest scalloped stitched circle die on the front of my card and cut it out. I then cut the lovely dove die twice using heavy white card. I mounted them one on top of the other for depth and stuck to centre of circle. I then cut the Flower Friends die out twice in the pink paper and trimmed to leave me just the word FRIEND. I mounted them one of top of other for depth and added to my card. and finished with a pink bow. The detail in the Lovely Dove die is so striking that the card needs very little else. 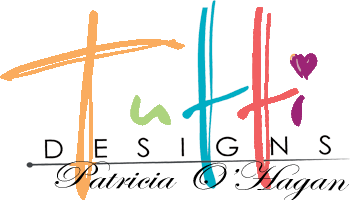 Just beautiful Pinky and some awesome design tips too! 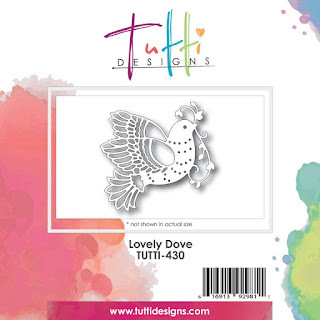 Love the added dimension on the dove! Fabulous creation! Lovely card! 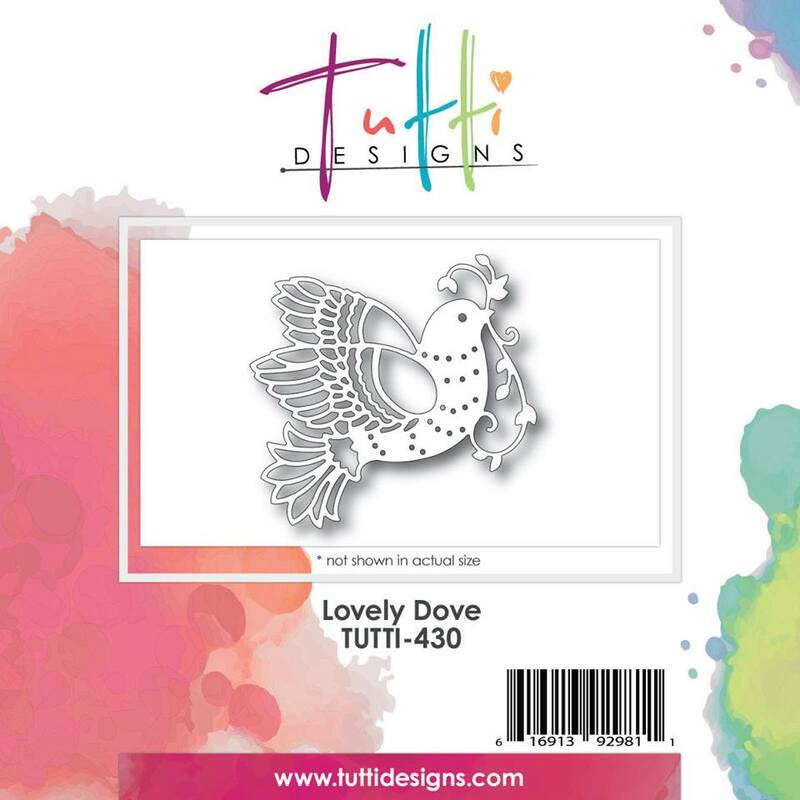 The dove die is beautiful! Love the color so pretty, and nice die on the inside, great job.